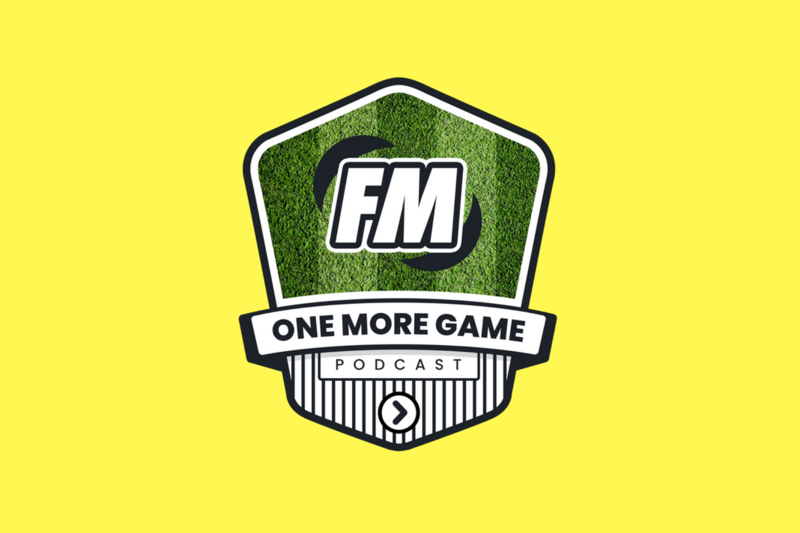 This week Mike and Samo are joined by Lee, but you might better know him as FMAnalysis. Lee talks about his busy life working in football, coaching youth football and most importantly, fitting in time for Football Manager. Lee also rekindles an old debate.